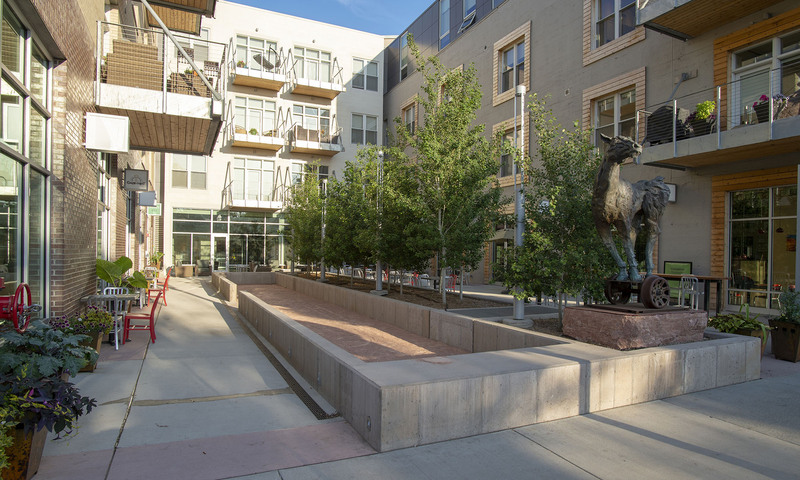 Earlier last month, tenants started moving into a first-of-its-kind apartment building in South Dakota. 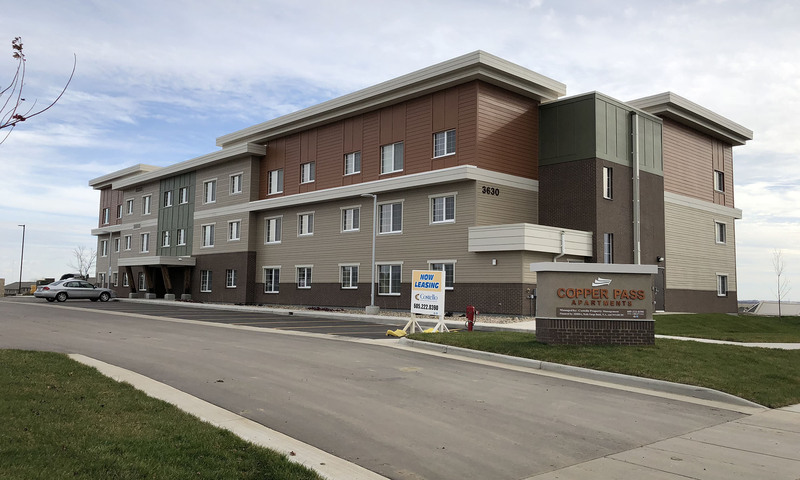 Located in eastern Sioux Falls, Copper Pass Apartments is a 30-unit apartment building design and constructed to achieve Passive House certification. 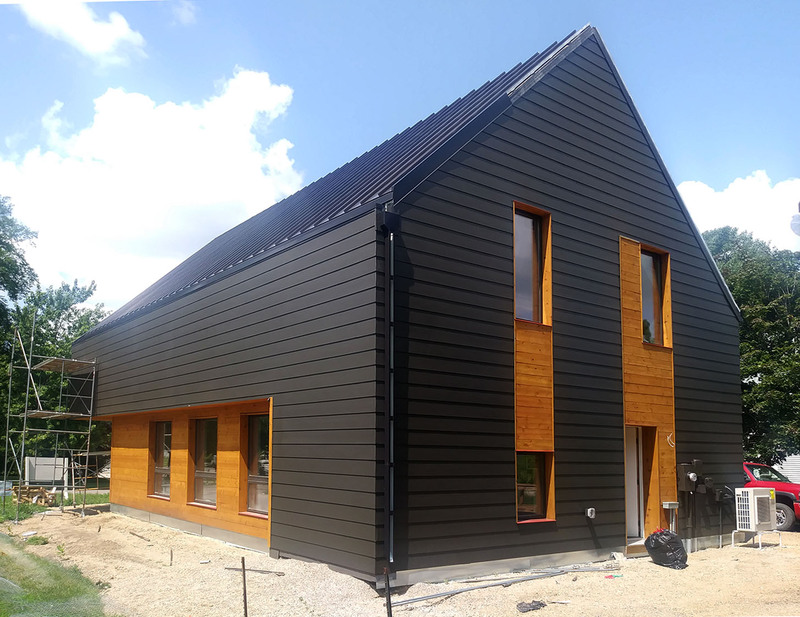 Are Passive Houses part of the conversation?